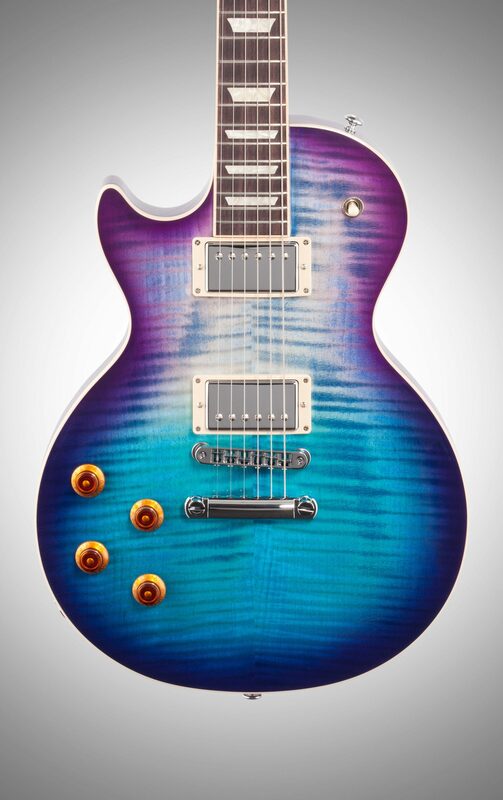 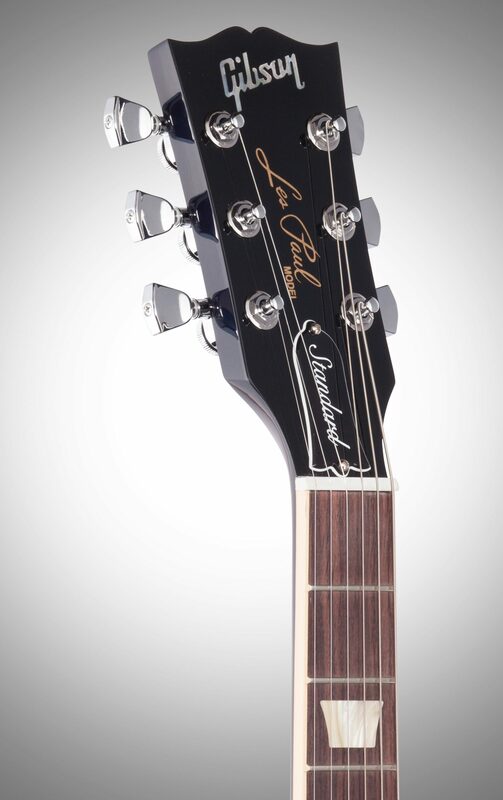 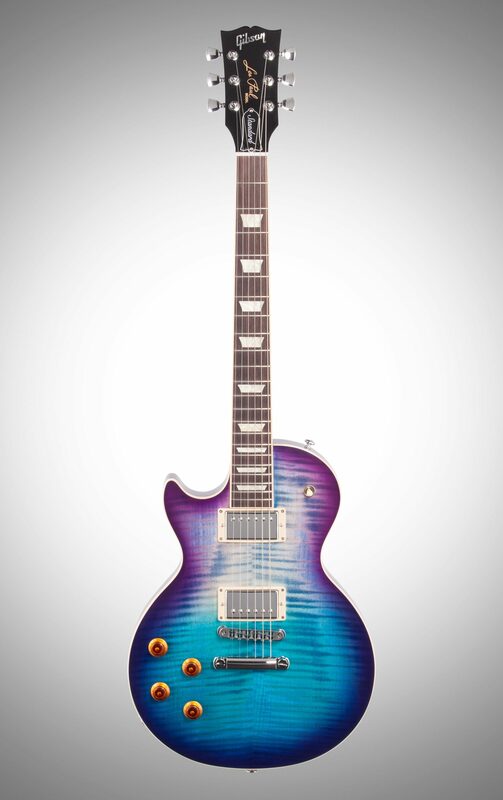 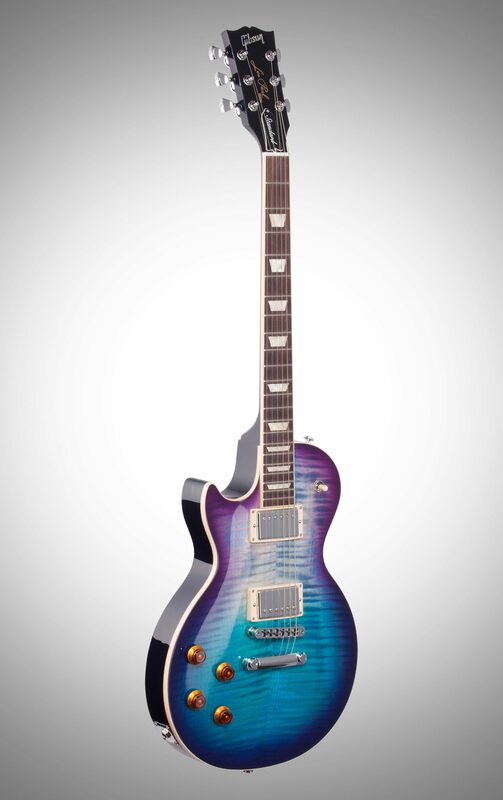 Designed for professional musicians, the Left Handed 2019 Gibson Les Paul Standard guitar offers the sound and feel you've come to love and expect from a Les Paul model, but with improved modern performance and sound. 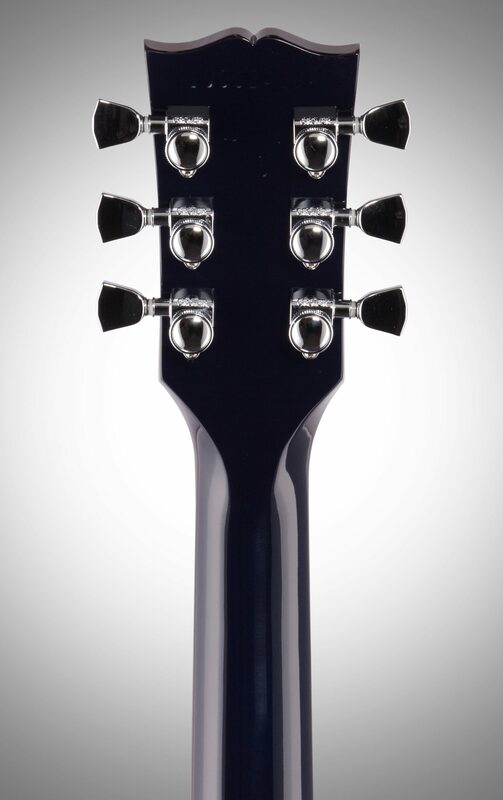 BurstBucker Pro humbuckers provide modern and classic tones, while additional variety from comes from 4 push-pull knobs. 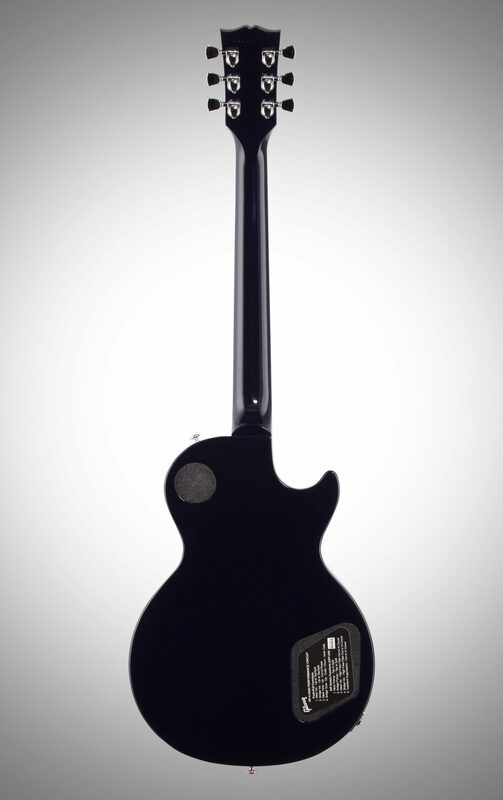 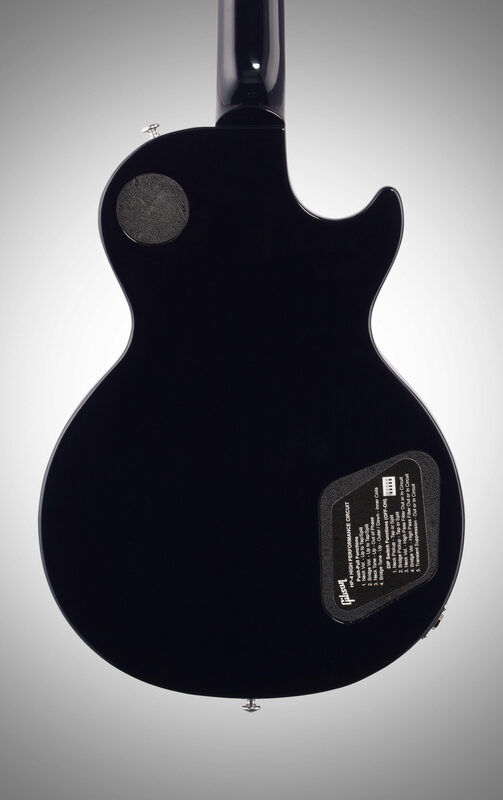 Tones that previously eluded the Les Paul are now possible with the new Gibson Les Paul Standard 2019, eliminating the need to switch guitars. 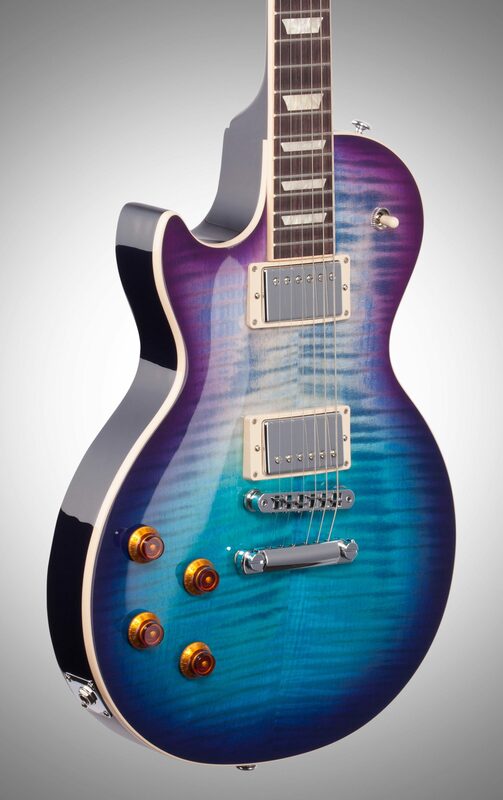 Consider also Gibson's Ultra-Modern weight relief and a gorgeous mahogany body and highly-figured maple top; you'll just love the upgrades Gibson presents to you in the Les Paul Standard.